Ascendant Israeli producer Roy Rosenfeld has recently hit his stride, if releases on top labels such as Systematic, Kompakt and Trapez are surely any indication. 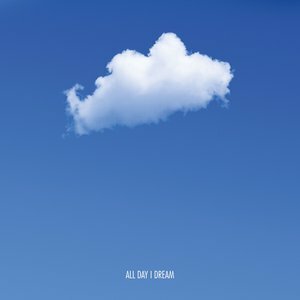 His new one for Lee Burridge's All Day I Dream follows up last year's When We Were Innocent EP. The vibe on the Rumbaia EP sees the Tel Aviv-based producer follow in the footsteps of hometown heroes such as Guy Gerber and Shlomi Aber on slinky and melodic tech-house cuts such as the title track or "Megakraft", while he also demonstrates that he keenly has his finger on the pulse of the burgeoning local progressive house sound - on such atmospheric journeys like "Trip To Heaven" which go deep into tribal territory.